I didn’t want this Random Ramblings installment to only contain announcements because it would be boring. I want these to be really boring. Just joking. Seriously, though, I hope you at least get something out of these because they’re fun to write and I want to keep posting them from time to time. Anyway, I’m getting out of track now. As I said, since I don’t want this post to contain only announcements I’ll share some of my news as well. 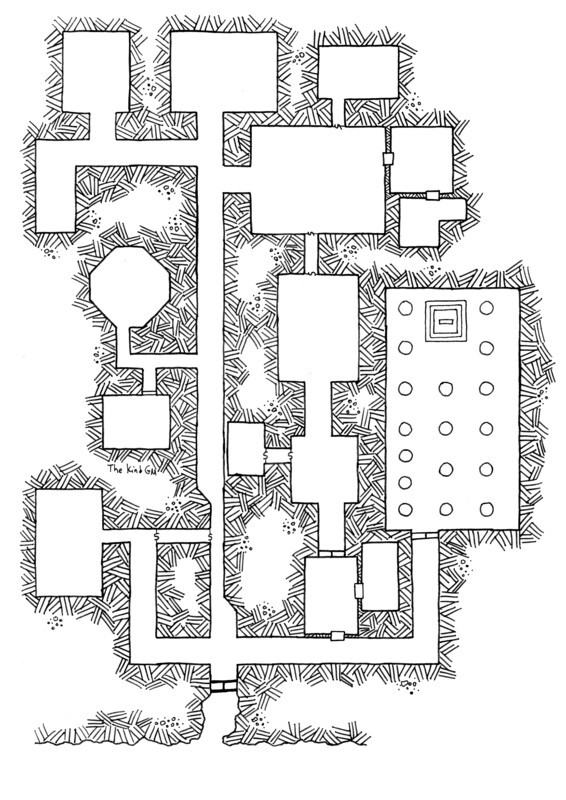 Last Saturday I managed to run a D&D session and it was amazing. Once more, it’s proven in front of my eyes that D&D, and tabletop RPGs in general, have healing powers among all the other positive things they provide. I’ve been overwhelmed by studying the last couple of months. When I finished my bachelor thesis the semester had already started so I had to push myself to catch up. No breaks for me. So by running this game helped me calm my mind a lot. But time to move on to announcements (new and old). What’s the Shadow Realm, I hear you ask. It’s a lovely place in the Yu-Gi-Oh! world were people battle and the loser leaves their soul behind. But that’s not the important here. The important is that some kind people decided to create D&D 5e versions of Yu-Gi-Oh! monsters. That means more monsters for you. And as a cherry on top, it’s free. Would you like me to review this monster manual? Moreover, would you be interested in me hunting down some of the team and interviewing them? The possibilities are endless. You just need to ask. The core rulebooks have reached their tenth printing so I guess it was time to celebrate. Complimentary errata documents for everyone! The changes have been implemented on the gift set books and, of course, will appear in future printings as well. You can find the new errata here. By the way, would you be interested in any commentary on the errata? Let me know. Now with illustrations! The Basic Rules PDF has been updated (and you can find it here). It has been combined into one PDF. As I said, it now contains illustrations by Richard Whitters, a very talented artist whose work you’ve most probably seen all over the D&D 5e books. This has been known to the publishers on RPGNow for a few weeks now. Yesterday, everyone got an announcement email. I’ll just put the whole thing here for your viewing pleasure, in case you haven’t had the chance to read it. 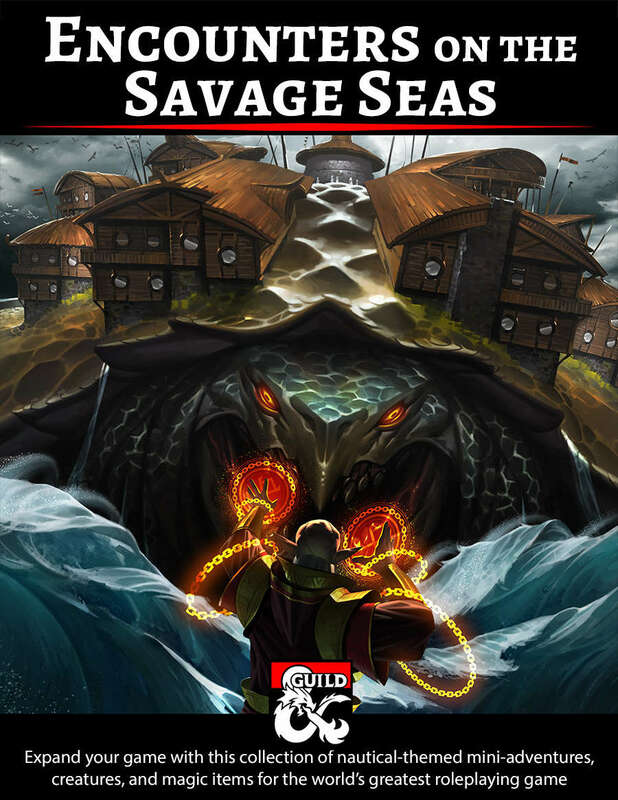 Starting in February 2019, when you visit RPGNow, you will be directed to a similar page on DriveThruRPG. It may surprise you to know this, but since RPGNow and DriveThruRPG merged back in 2006, they have shared all the same tools and digital inventory. On the front end, they looked and behaved like two separate sites, but essentially they have just been two faces of the same site for many years. The only real differences were the color schemes and logos. But where will I go to get my gaming purchases? Here’s the big picture: In the 12 years since RPGNow and DriveThruRPG merged, the growth of RPGNow has tapered off constantly, while DriveThruRPG has grown strongly, year over year, since it launched in 2004. 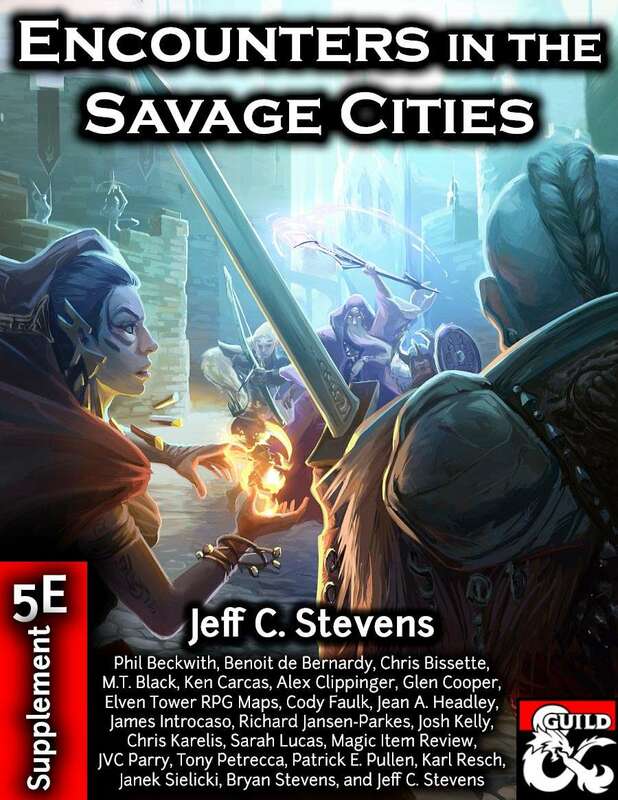 We’ve reached the point where RPGNow rarely draws new customers or publishers and sells only a small fraction of the volume of titles purchased on DriveThruRPG. My comment on this is that, since I haven’t published anything on RPGNow, I’m pretty much unaffected by the change. And from an engineer’s perspective, that’s the way to do it. I hope there won’t be any issues indeed and that the publishers will face no problems. I’ve already talked about this Kicstarter project, but I’d like to give it a quick shout out again. The comics looks really well drawn and are actually funny. The project is almost funded and there are 10 days left. You should give it a look. And I think I’m done for this installment of Random Ramblings. I know my posting schedule doesn’t resemble an actual schedule even at the slightest. I’m having a rough time at the university because of the amassed work. So I must thank you for being here even when I’m more random than my ramblings. However, I can guarantee I’ll be back with a couple more short posts. In the meantime, feel free to share with me your thoughts about any of the topics mentioned above. And you can also let me know of topics you’d like me to cover. That would be even more awesome! 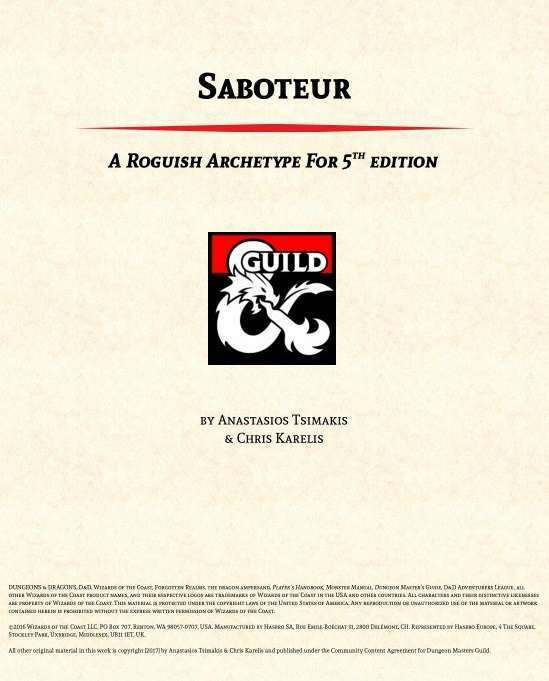 Basic Rules, D&D, D&D 5e, DriveThruRPG, Errata, RPGNow, Yu-Gi-Oh! Apparently they’ve been connected for quite some time. I don’t know what the situation was before their connection.